The greatest strength of any successful organization is its employees. 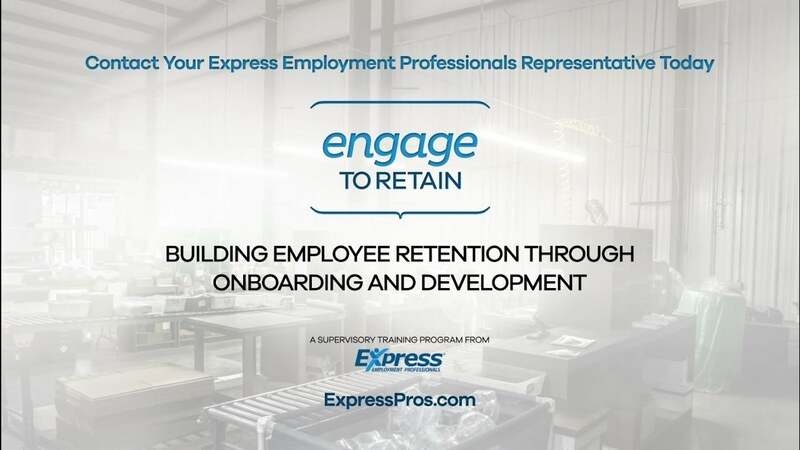 The Engage to Retain program highlights best practices supervisors can implement to help set up new employees for success and show commitment to their career development. For more information about this program, complete the form below! Have you ever worked with an Express office in the past?